Edwin has been a part of Tapestry for over 30 years and has seen first-hand the changes in the industry. His experience as a colour hand printer provided him with extensive knowledge that was transferred from analogue to digital. When hand printing was at the peak of its time, there was barely a photographer of note that didn’t work with him at one time or another. His passion and experience resulted in a natural transition into moving image, making him our senior colourist here. To kick off our new interview series ‘Tapestry Talks’, I sat down with Edwin and picked his brains about all things colour and his time in the industry so far. Let’s start right at the beginning – what was your first ever job and how old were you? I love to constantly evolve along with changes in technology. Before we get stuck in, how would you describe colour grading to a 10-year-old? Colour grading has changed a lot. The future is actually set out with us in the software – it’s becoming more compatible with various other programmes, with sound design and comprehensive CGI software being integrated. For elite graders with large post-production teams, they can focus solely on the grade, but our job here requires us to be capable of more than just the grade. Whether that be removing a branch out of a shot, or retouching the scratches out of a car, we are now able to do more within the software – it’s constantly advancing. I guess you could say the role of a colour grader is evolving into a finishing artist. Ahh, well if I’m not cycling, I’m going to the gym, or if not that then I’ll be swimming, and if none of the above then I’ll be taking pictures. I like to take photos with whatever camera I have on me at the time, whether that’s my phone or not. I like to twiddle with images constantly! I then managed to rope Edwin in to taking a photo in our studio before he headed back to his suite to crack on with his work. 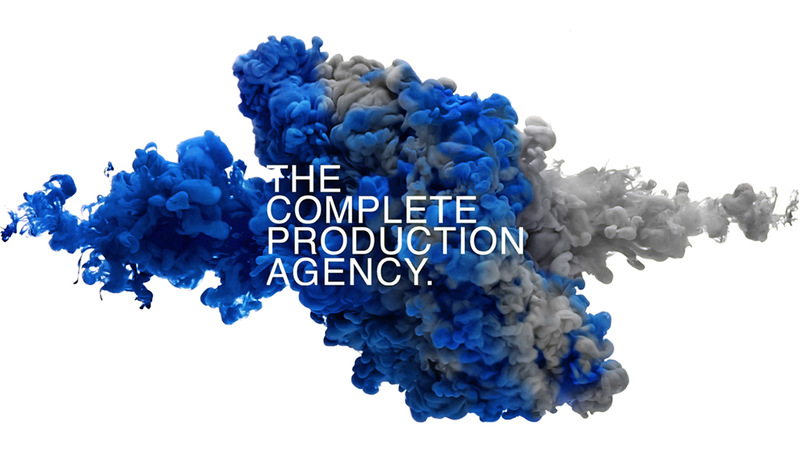 If you haven’t seen already, our colour grading webpage is now live, which gives us a chance to shout about our recent work that we’ve carried out – head over to the page to see our latest case studies.